Twitch Rivals, the streaming platform’s popular esports tournament series, is hosting two events for Apex Legends and League of Legends at this year’s TwitchCon Europe in Berlin. 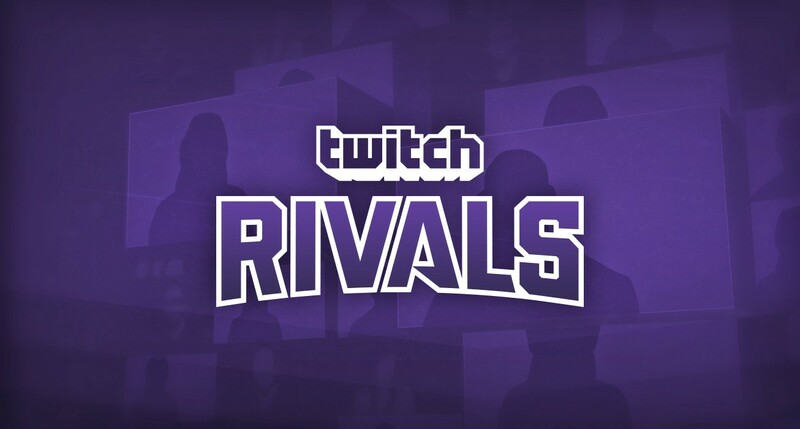 The road to the live events starts with qualifiers this week on the Twitch Rivals Twitch channel. The Apex portion starts on March 26 for the EU and NA qualifiers, while the League showdown will begin on April 3. Those who qualify will make their way to the finals in Berlin. The Apex final will be held on April 13 and the League event will take place the day after. If you can’t make the show in Berlin, Twitch plans to host all of the games on the TwitchCon website. The event’s attendees, brackets, seeds, and all other important information hasn’t been revealed at the time of writing. Twitch has set up a page for both games, however, on Smash.gg—with pages for both the Apex competition and the League event.